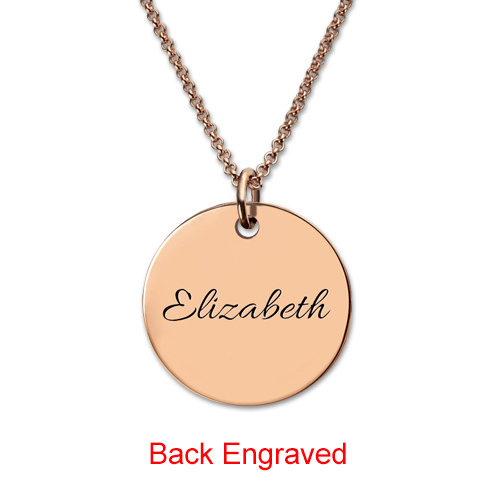 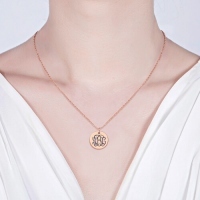 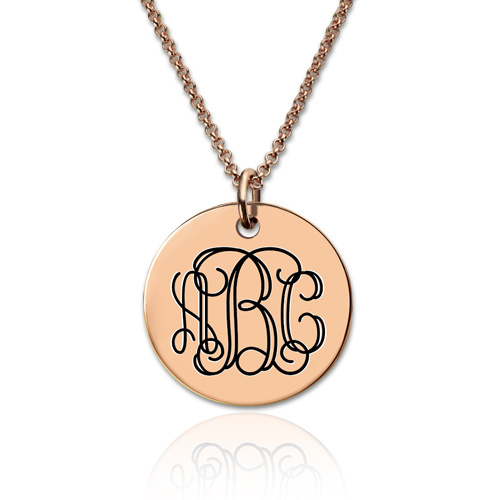 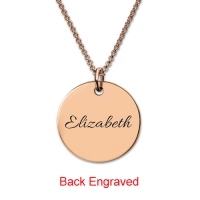 This perfect disc features a beautiful monogram up to three letters of your choosing. It is elegant and subtle, and the perfect way to show off just how unique you are. 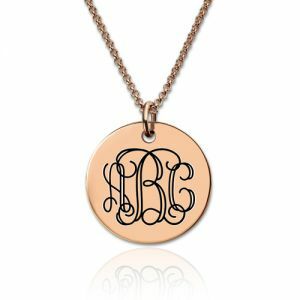 A monogram is typically structured with the last name as the large initial in the center, the left initial is the first name, and the right initial is the middle name.